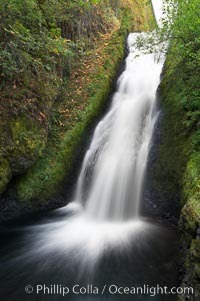 Bridal Veil Falls, a 140 foot fall in the Columbia River Gorge, is not to be confused with the more famous Bridalveil Falls in Yosemite National Park. Bridal Veil Falls Photo. 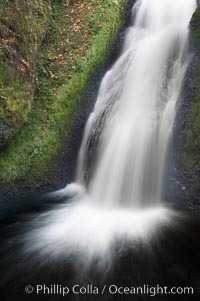 Bridal Veil Falls, a 140 foot fall in the Columbia River Gorge, is not to be confused with the more famous Bridalveil Falls in Yosemite National Park. Bridal Veil Falls Picture. Bridal Veil Falls, a 140 foot fall in the Columbia River Gorge, is not to be confused with the more famous Bridalveil Falls in Yosemite National Park. 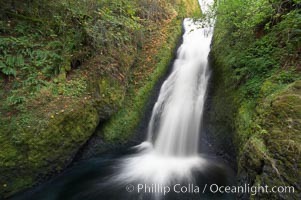 Stock Photography of Bridal Veil Falls. Bridal Veil Falls, a 140 foot fall in the Columbia River Gorge, is not to be confused with the more famous Bridalveil Falls in Yosemite National Park. 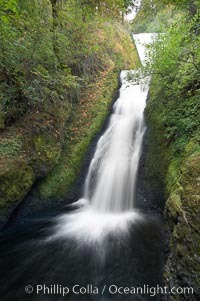 Photograph of Bridal Veil Falls. 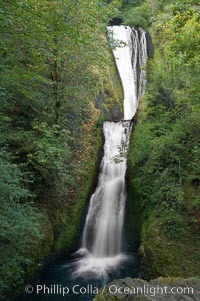 Bridal Veil Falls, a 140 foot fall in the Columbia River Gorge, is not to be confused with the more famous Bridalveil Falls in Yosemite National Park. Bridal Veil Falls Photos.